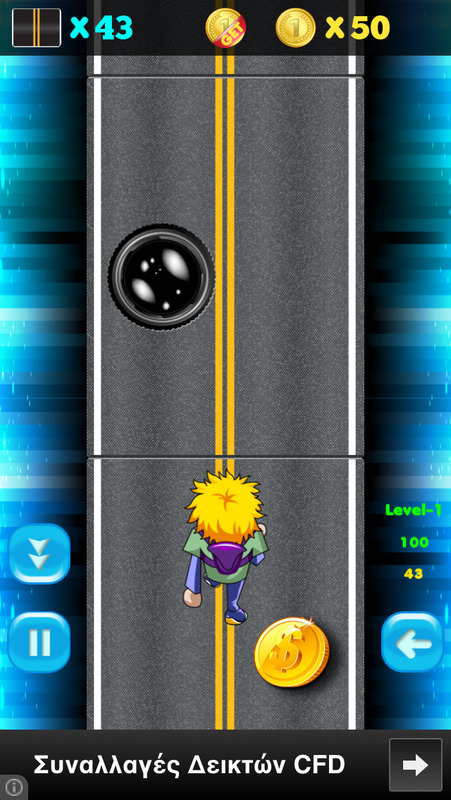 Manga Race is an addictive endless runner game, thoughtfully designed to keep you engaged and help you pass the time! 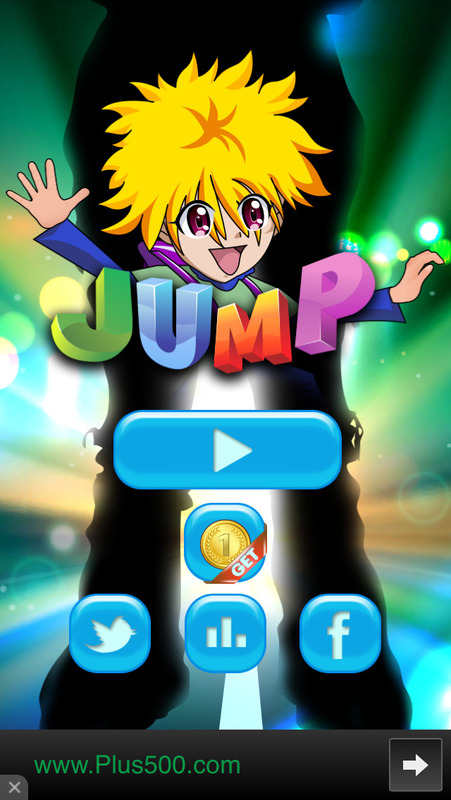 Guide your Manga hero carefully to avoid forthcoming obstacles and collect all the golden coins. The game gets exponentially harder! How much distance can you keep running? Break your personal record and compete with other players for top leaderboard rankings!